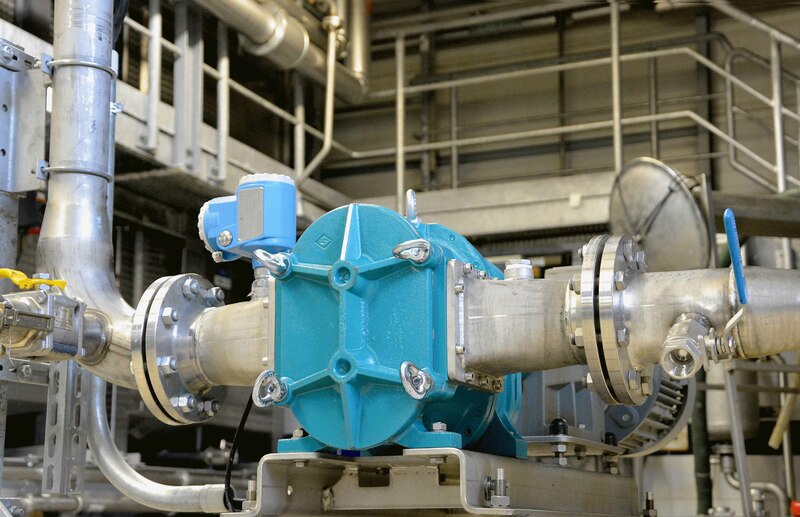 Suitable for intermittent operation, the Börger pump (from the company’s proven Blueline range) benefits from a multi-seal K-shaft seal system, which has helped in it requiring only basic maintenance since its installation. Börger’s Blueline rotary lobe pumps, available in 21 different pump sizes and a wide selection of materials and rotors, are designed as continuous runners. Also available is the Börger ONIXline pump range, which features flow-optimized casing, robust carrier and timing gear that make it very effective for high pressure applications.